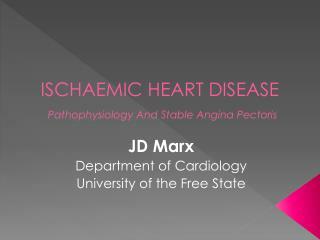 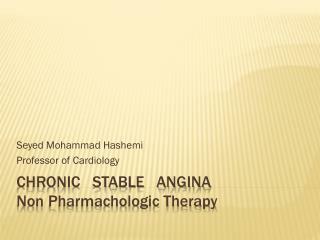 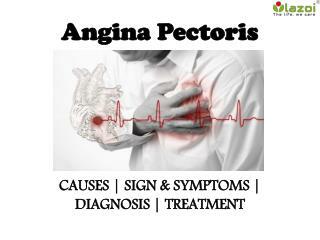 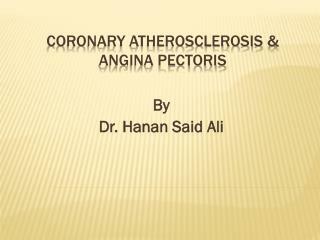 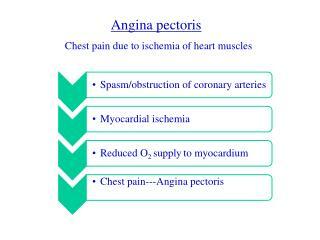 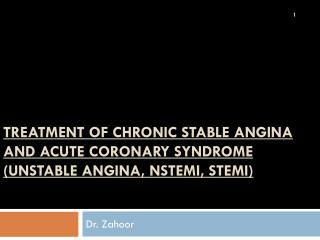 Coronary atherosclerosis & angina pectoris -By dr. hanan said ali. 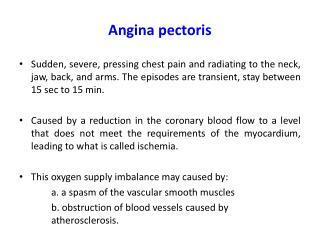 coronary atherosclerosis &amp; angina pectoris. 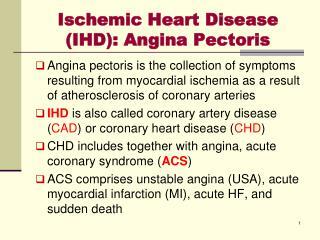 define arteriosclerosis. 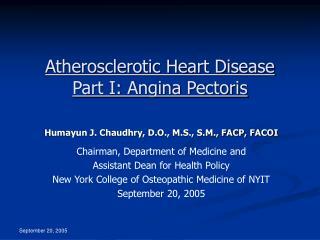 define atherosclerosis. 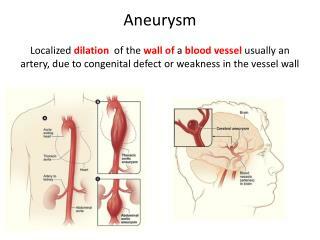 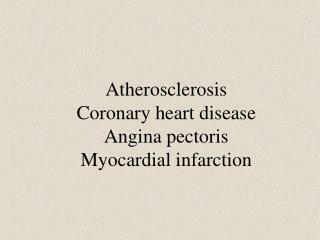 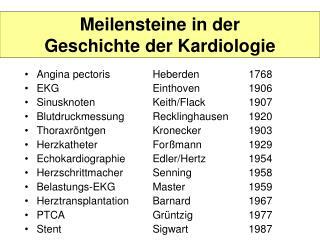 mention causes of coronary artery disease. 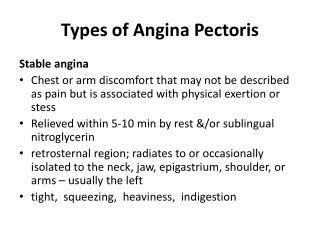 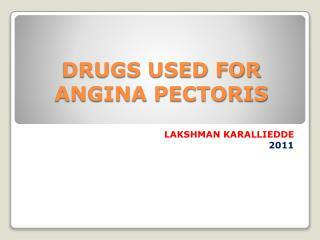 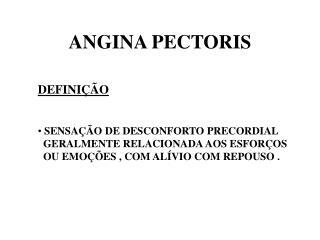 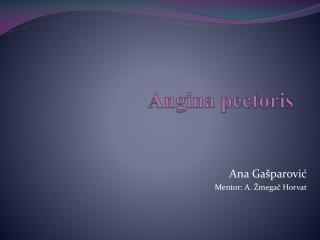 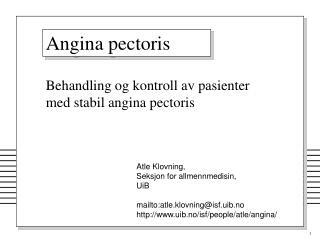 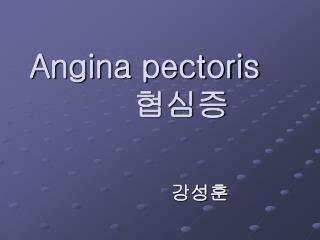 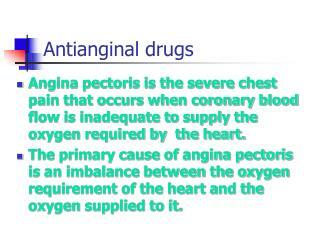 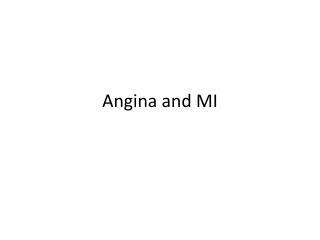 define angina pectoris.